Heat-Exchanger Unit Heaters meet ASME requirements. 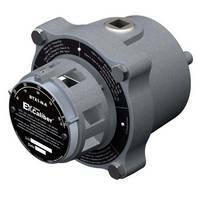 Suited for rugged industrial applications inÂ steam, hot water, glycol, or other fluid circulating heating systems, HUH2 Hydronic Unit Heater Series is designed for pressures and temperatures up to 400 psi and 500Â°F, respectively, in single-pass and multi-pass core configurations. 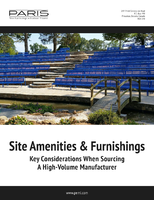 Series includes 36 in. 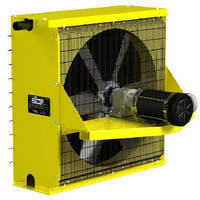 fan size model which integrates speed reducer instead of pulleys and fan belts. 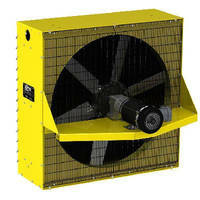 HUH2 heaters meet ASME requirements with National CRN to conform to Safety Codes Act. 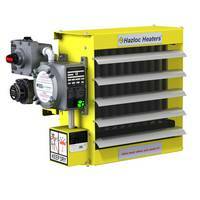 Calgary, Alberta – Hazloc Heaters™, a manufacturer of industrial unit heaters for hazardous and severe-duty locations, is proud to introduce the second generation of the Hydronic Unit Heater (HUH2) series of heat-exchanger unit heaters. 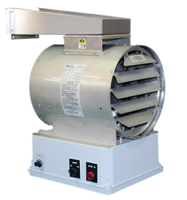 The HUH2 series of heat-exchanger unit heaters is designed for rugged industrial applications in steam, hot water, glycol or other fluid circulating heating systems. The HUH2 series is designed for pressures and temperatures up to 400 psi and 500 °F respectively in single-pass and multi-pass core configurations with multi-pass units greatly improving performance characteristics when used with liquids. 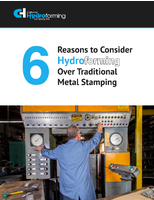 HUH2 heaters meet ASME requirements with a National CRN to conform to the Safety Codes Act. 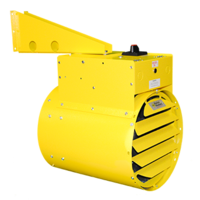 A 36” fan size model has also been added to the product line which integrates a speed reducer instead of pulleys and fan belts as used on a competitor’s model. An added benefit is Hazloc Heaters' 18-month heater warranty! 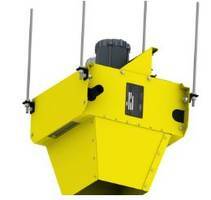 Hazloc Heaters™ is based in Calgary, AB and is part of The Ouellet Group. For further information, please contact Darren Ochosky at 1-866-701-Heat (4328) or 403-730-2488 or visit www.HazlocHeaters.com.